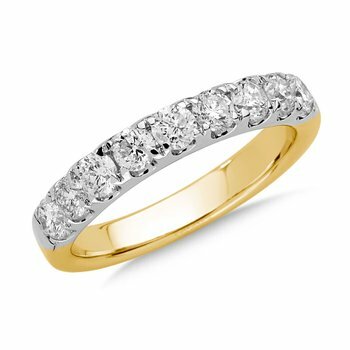 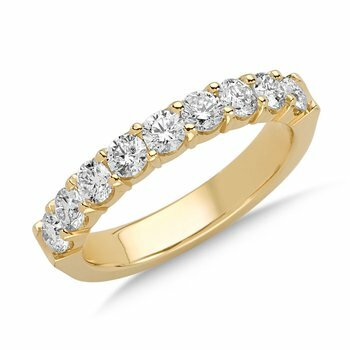 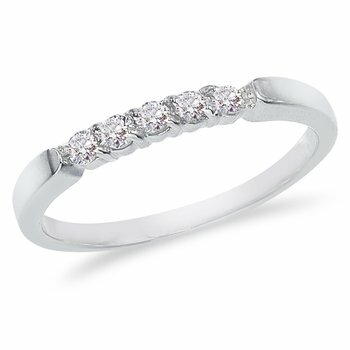 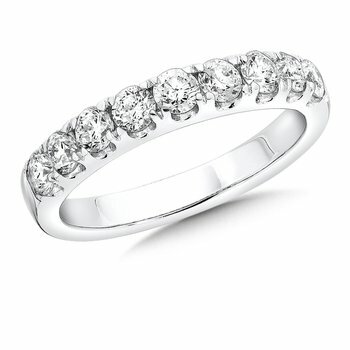 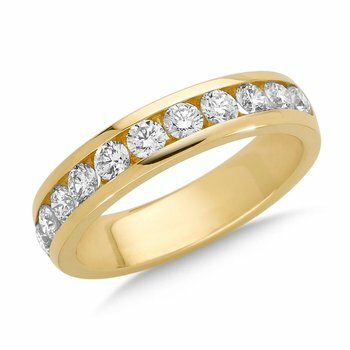 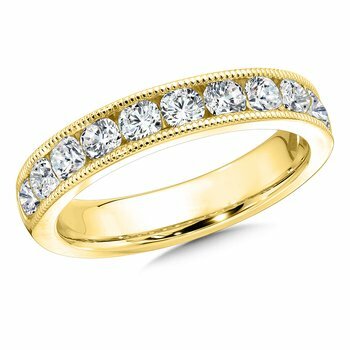 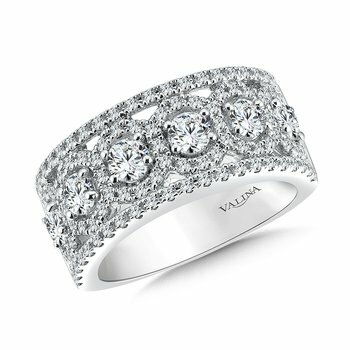 Royal Fine Jewelers: Valina Diamond Anniversary Band 1.05 ct. tw. 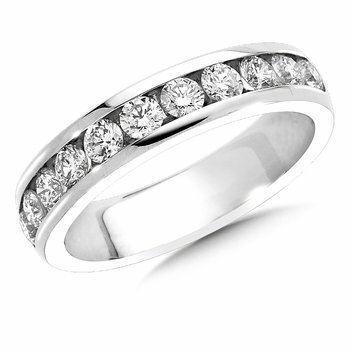 Diamond Anniversary Band 1.05 ct. tw. 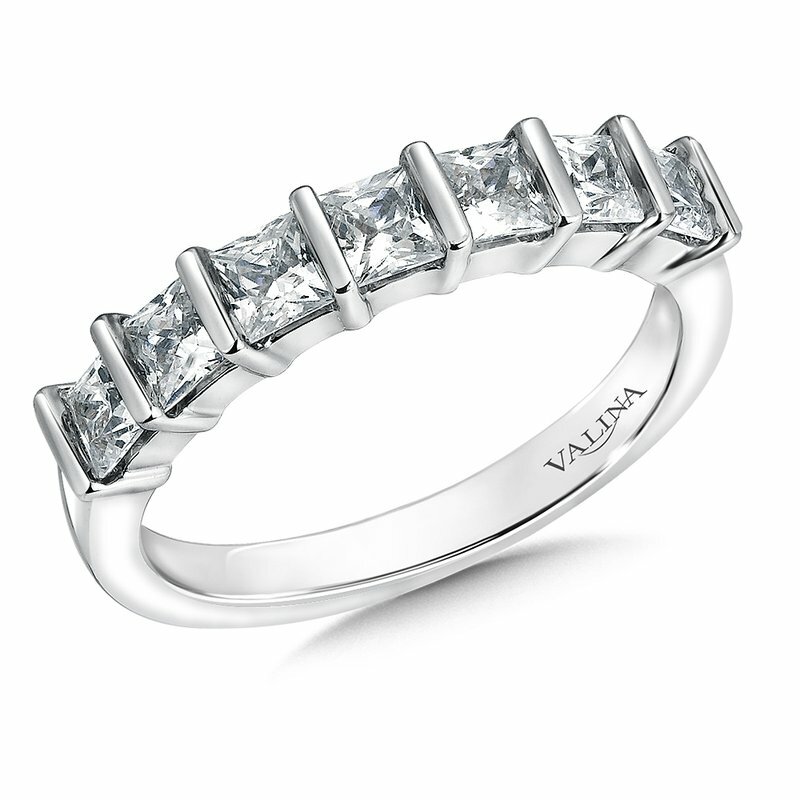 Valina Diamond Anniversary Band 1.05 ct. tw.